The “Body of Christ,” that is, all Christians, is the “secret of God” that came into being on the day of Pentecost. 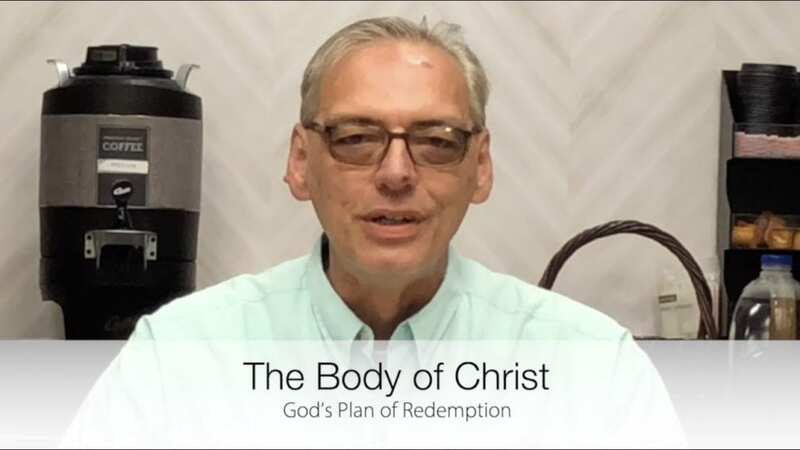 Each Christian has a unique part in God’s plan of redemption. Biblically, the uniqueness of its functionality is set forth in an analogy of the human body. Each part must function as it is designed in order for the body to operate to the fullest potential. Recognizing your gifting from God, and the particular way He works with you, is paramount to maximize your service to the whole Body of Christ. Thank you so much Mike that was truly outstanding! God bless you!